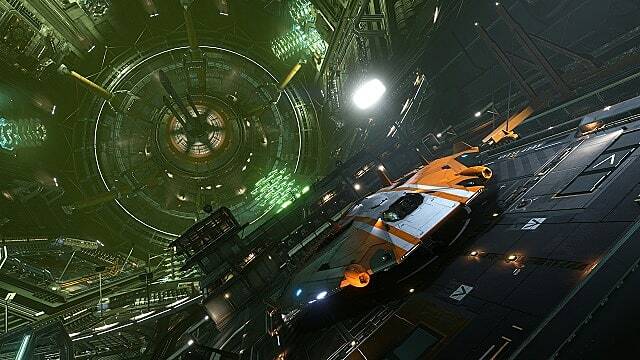 Elite Dangerous, the popular massively multiplayer space exploration sim, launches on the PlayStation 4 today. 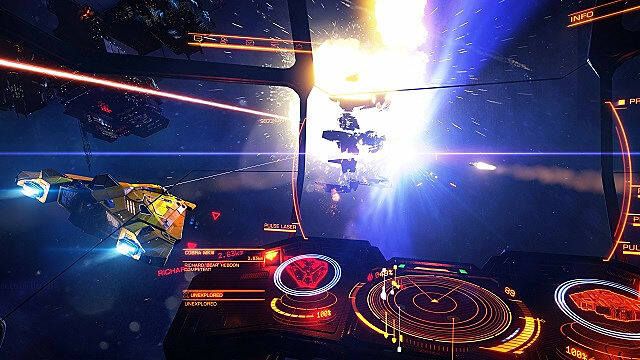 Elite Dangerous and its first season of expansions, Elite Dangerous: Horizons, are now available on the PlayStation Store separately or together as part of the Commander Deluxe Edition -- which includes the base game, Elite Dangerous: Horizons, and the Commander Paint Pack. 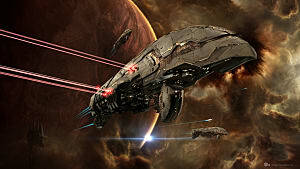 The game is also available physically as part of the Elite Dangerous: Legendary Edition, which contains Elite Dangerous, Elite Dangerous: Horizons, and 1,000 Frontier Points. 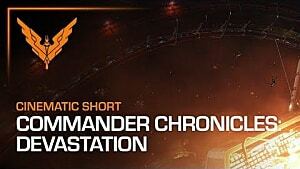 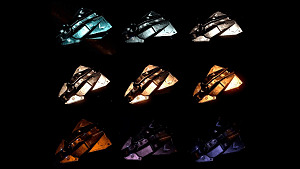 In addition to the content available in other versions of the game, Elite Dangerous for PS4 also includes touch navigation using the DualShock 4's TouchPad and optional motion-controlled headlook. 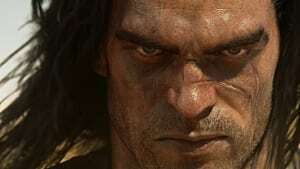 PlayStation 4 Pro players will also have the ability to choose between two graphical settings, each focusing on graphical quality or frame rate. 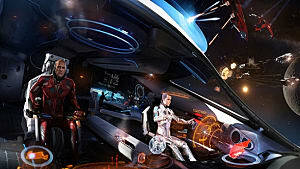 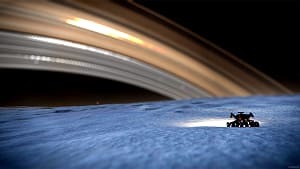 Previously exclusive to PC and Xbox One, Elite Dangerous is a massively multiplayer space exploration sim in which players fight, trade, and survive in a proportional recreation of the Milky Way galaxy. 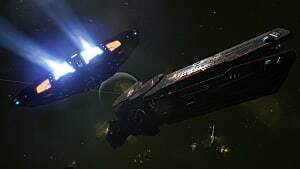 Developer Frontier Developments recently announced that the game's next update would release in Q3 of 2017 and include that long-anticipated arrival of the alien Thargoids into the Milky Way Galaxy. 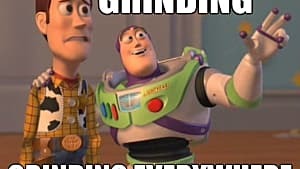 Be sure to stay tuned in to GameSkinny until then.